Listen Now. 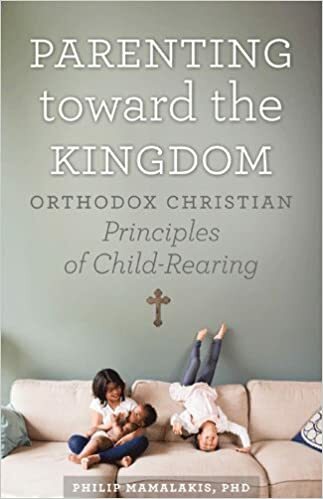 Join us as we discuss how to make meaningful connections with our children and new parenting book on the topic, Parenting Toward the Kingdom: Orthodox Christian Principles of Child-Rearing, by Philip Mamalakis, PH.D. In addition, click here to check out these tips on how to joyfully connect with your children each day.